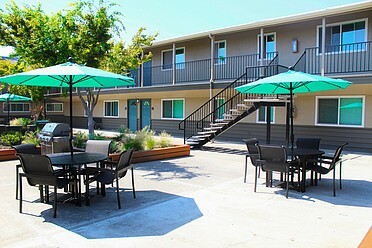 Welcome Home to Mosaic Apartments! 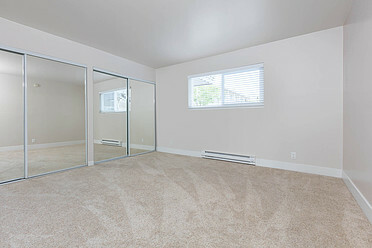 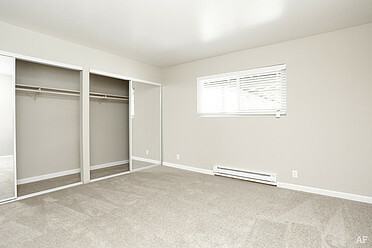 Mosaic Castro Valley Apartments offers all the comfort and convenience you deserve! 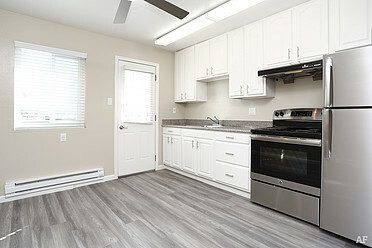 Each of our one, two, and three bedroom homes features a patio or balcony, vast closet, and contemporary ceiling fans and fixtures. 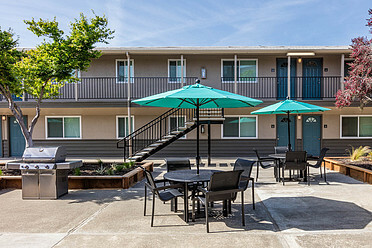 Our residents also benefit from our convenient Castro Valley location, within walking distance of a long list of shopping centers and fantastic Bay Area dining. 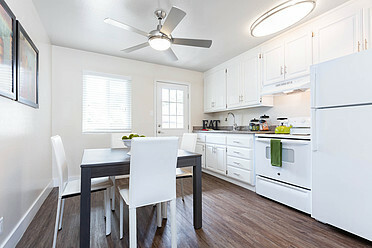 Discover a new level of quality living at Mosaic Castro Valley. 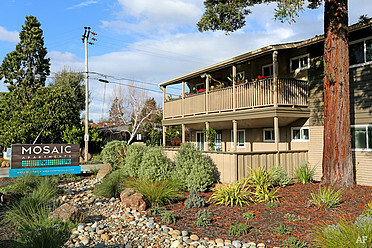 Mosaic Apartments is located in Castro Valley, California in the 94546 zip code. 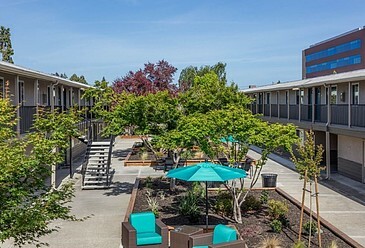 This apartment community was built in 1961 and has 2 stories with 62 units. 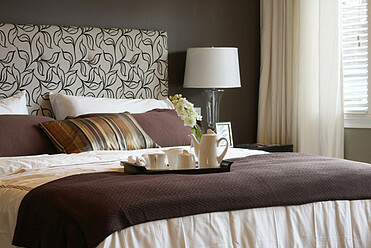 Mention this when you call (510) 538-2000, or print it and bring it with you.